Trip Advisor, Trust Pilot, Amazon Ratings. Why do they exist? Because people believe other people. The wisdom of the crowd eclipses all the marketing dollars you can spend … and now there’s a readily accessible conduit for that – it’s called “the internet” and it’s pushed brand authenticity to the top of the agenda. Today’s society is, quite rightly, concerned with truth. Recent election campaigns have only served to reinforce this. We hate to think that we have been misled and we, as a society, are becoming more and more concerned with ensuring that we’re not. Authenticity starts with the soul. The soul of your company, the soul of your business. If you don’t have authentic values and a determination to live and breathe them, day in, day out, you are compromising your ability to grow your business. Just as we distrust or are wary of people we meet who give off an air of disingenuousness, so are our prospective customers if our expressed business personality conflicts with our track record or delivery. Brand authenticity shows honesty which builds consumer trust and loyalty. No amount of marketing can cover a flawed offering and this is especially true in a world where your story is told by your consumers and others rely on their experiences to determine their own actions. Authenticity starts with a look in the mirror. What do you do that irritates your customers, your owners, your members, your prospective buyers? Determine all of them and eliminate them. What do you do that merely delivers what your members and owners expect but doesn’t go beyond that? Identify them and resolve to change each one of those to a real experience! What do you do that Wows your customer? Do more of those. More Wows, more pleasant surprises that exceed expected, eliminate all irritations. You will create an authentically loved business that advertises itself. Your goal is to create brand advocates: People who sing your praises without being asked. 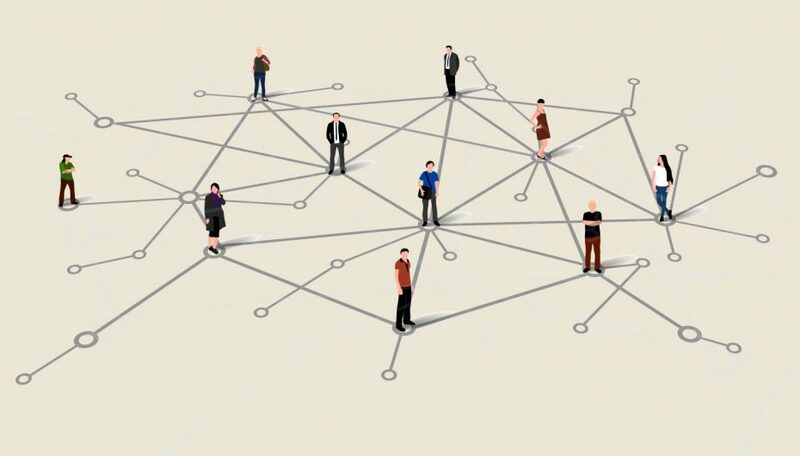 In a world of peer to peer authentication, these personal micro-influencers, combined, have way more power than any marketing dollars can ever achieve. Light can help you align your soul with your brand.